President Donald Trump endorses letting states decide how to regulate marijuana, White House spokesperson Sarah Huckabee Sanders said today. He is a firm believer in states' rights, she said, adding that Trump recently spoke with Colorado Senator Cory Gardner about marijuana legalization. Longtime Trump consigliere Roger Stone is a cannabis advocate, and spoke in 2017 to your faithful Boing Boing correspondent about his plan to push Trump to legalize it. It's widely reported. Attorney General Jeff Sessions is an anti-cannabis hardliner. Unlike John Boehner, he's not likely to change his position, even as the siren call of cash grows louder. 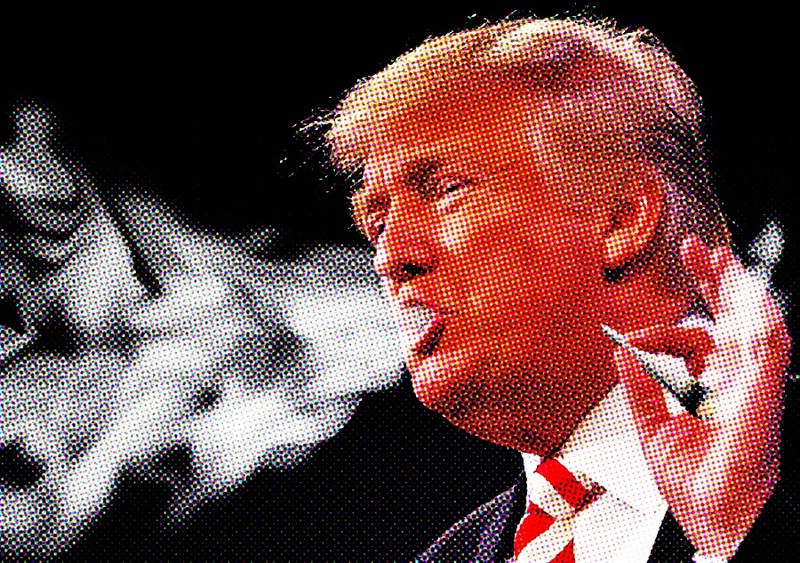 Trump should legalize marijuana at the federal level. Do it. It'd be a more effective way of getting back at Sessions than merely firing him. Marijuana stocks surged on the news. The administration is effectively abandoning its crackdown on legal marijuana, as well.